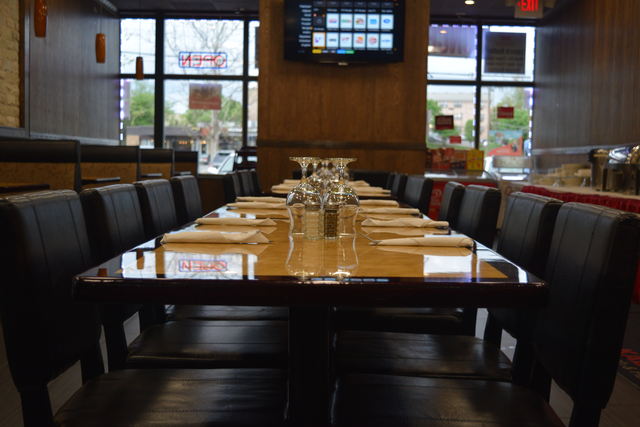 KABAB KING OFFERS DINE IN,DELIVERY, & CATERING Welcome to the official website of Kabab King in Virginia, We are glad to serve the best kababs and Halal Chinese food in the area of Washington Dc . We are located in Bailey’s Cross Reads area neighboring the cities of Alexandria, Arlington, and falls Church. Chicken, Onion finely, Onion, Ginger, Cashewnuts, Chaat masala, Garam masala. Special Whole black lentil, red kidney beans, fresh butter and cream. 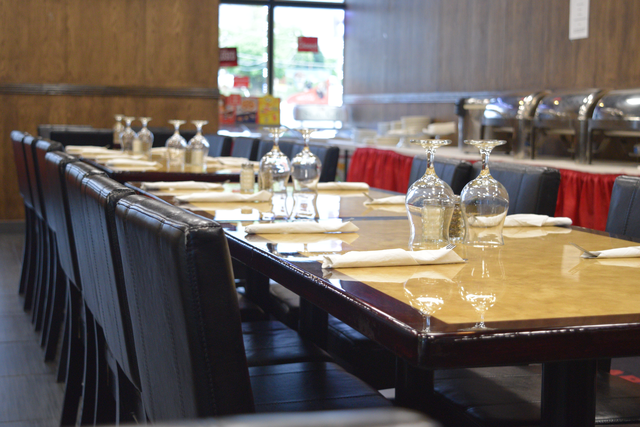 Eager to experience halal Chinese? 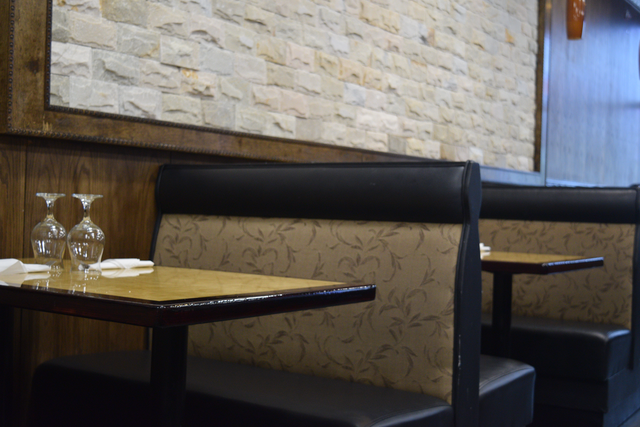 Head to our location in Falls Church and experience authentic Chinese platters. We offer chili chicken, sweet and sour chicken, sweet and sour shrimp, fried rice and veggies and more..
Planning to have a dinner party? 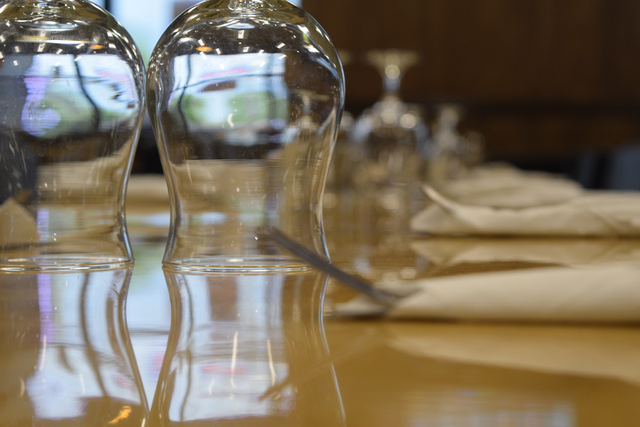 Give us a call and we will make your dinner experience unforgettable. 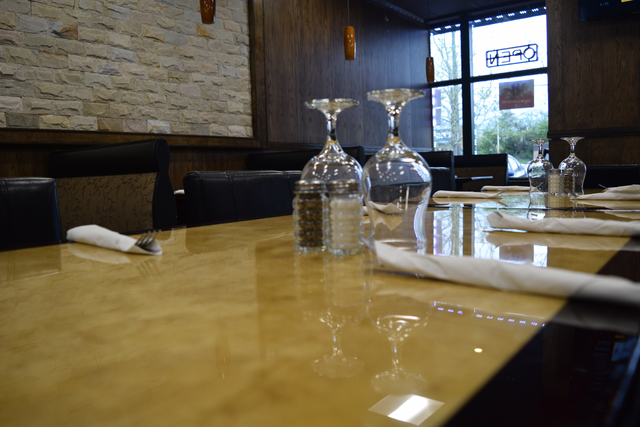 We will provide you with an excellent food prepared by our chef who has a long standing experience in ethnic and Chinese foods. The food was excellent. I had the Chicken Bone and rice. It was well cooked and served with great timing. The setting was also lovely. They also had entertainment available. Kabob has become one of my favorite place to eat for breakfast, lunch, and for dinner. All stuffs are very friendly, everytime time I go there anytime of the day makes me feel like home. I would recommend everyone to go there and experience the the best time. Great food!! I’m picky about biryani, but this place has got the right style. The staff and owner are so welcoming and polite. I enjoyed my experience! You have a very nice welcoming people, the food is delicious and the desert is magnificent we appreciate your service. We wish you all the success. Great food and great price. I like their customer services. They are very professional. good menu selection and food mostly tastes good. However, their service is slow even though we always order ahead either by phone or online. We also tried ordering in person but that even took forever to get the order ready. and sometimes the food is clearly not fresh. It’s nice place mild spicy Bengali style haha food. On top of that all day lunch buffet. Great variety of halal Desi/Chinese food! Really enjoyed the lamb kabob. Nice and cheapest buffet in town with a wonderful service customer! SO YUMMY! And such nice people working here ! Also the portions are huge! One word excellent food and service. Especially their catering is excellent. I’ll recommend order catering from them. They are the best caterer in DMV area. Also don’t forget to order their biriyani and chicken tikka. Amazing food! Great customer service! I Recommend the chicken tandoori, chicken tikka massala and lamb kharai also i found the best Puska in town here ! Omg the food here is amazing good !!! We had the dinner buffet and it was delicious! Wonderful, friendly service too! Highly recommend! 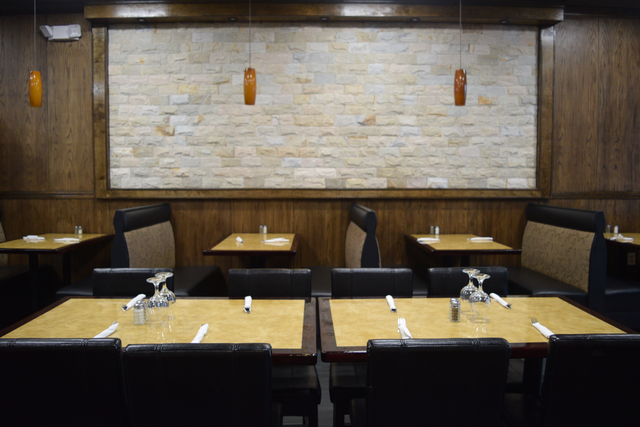 We are glad to serve the best kababs and Halal Chinese food in the area of Washington Dc .